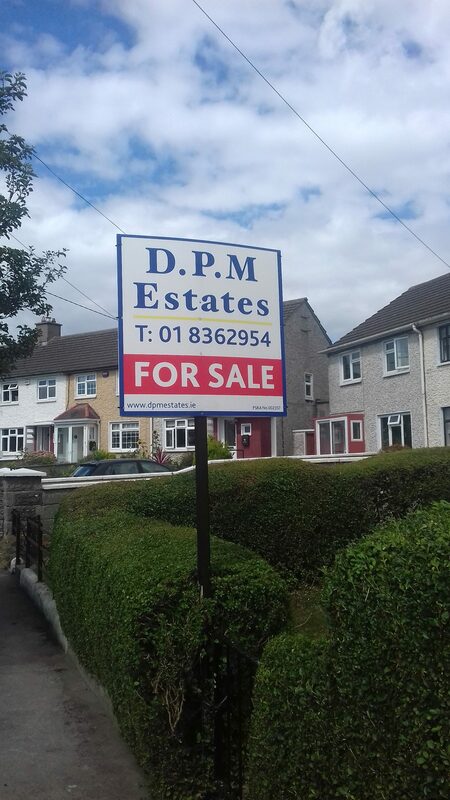 DPM Estates Sales Letting and property management agents of Glasnevin Dublin 9 present this 3 bedroom, mid terrace well maintained property to the market. 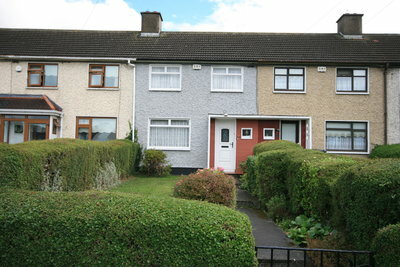 Number 34 Casement Park Finglas D11 is located in a much sought after area which is close to all amenities including local shops and schools. 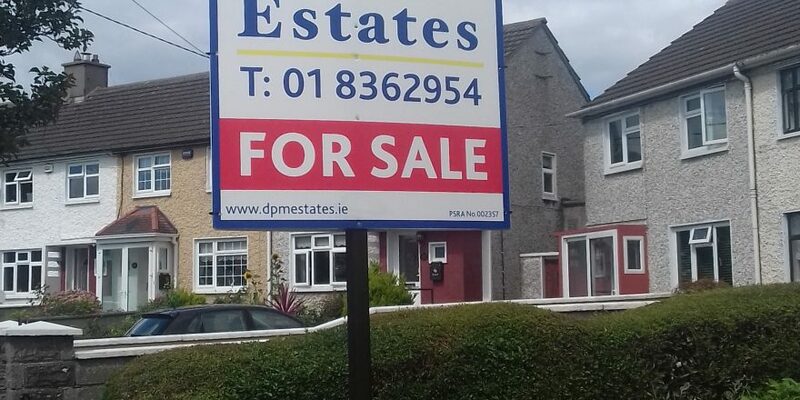 The area is serviced very well by Public Transport and is within walking distance of Finglas Village.The m50 and m1 is also just minutes away make access to All parts of Dublin easily accessible. The living room of the property boasts an open fire with a marble fireplace. 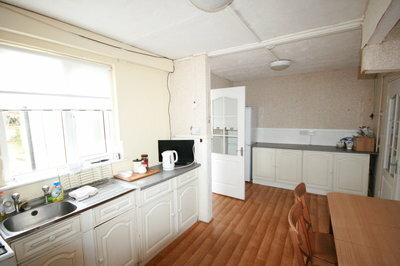 The large kitchen comes complete with fitted units and the utility area services the washing machine and dryer. There is also a fully tiled wet room which consists of an electric shower. The property has 1 large master bedroom to the front, 1 double and 1 single bedroom to the rear. All rooms are fully fitted with laminate flooring. At the rear of the property, you will find a large garden space which has been well maintained and manicured and also consists of 2x sheds for storage.